Pet Stain Remover Chicago, Pet Odor Remover IL, Pet Stain Carpet Remover | All Things Woof Meow, Too Inc.
Earth Rated dog waste bags are bigger, thicker, tougher and totally leak-proof! Available in lavender-scented refill single roll, each roll includes 15 bags that fit into most standard-sized leash dispensers. Earth Rated products are the industry leader in terms of quality, and most of all, affordability. 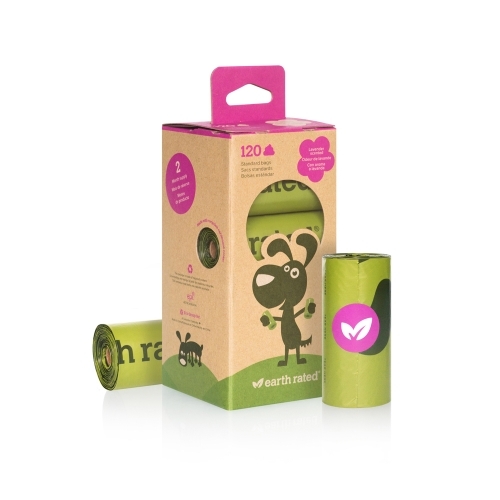 At Earth Rated, they don't leave out the littlest of details - even their rolls’ cores and packaging are made from recycled content! 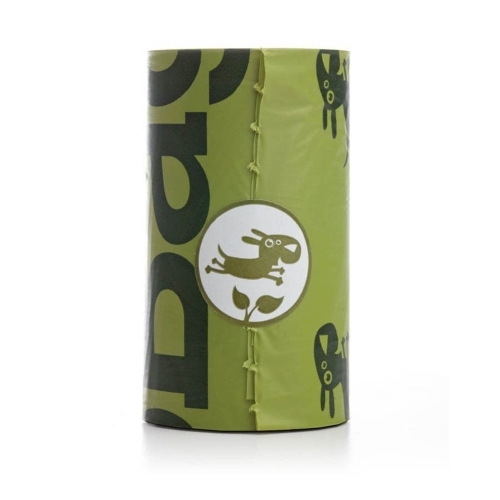 Earth Rated dog waste bags are bigger, thicker, tougher and totally leak-proof! Available in lavender-scented refill packs, each roll includes 15 bags that fit into most standard-sized leash dispensers. Earth Rated products are the industry leader in terms of quality, and most of all, affordability. 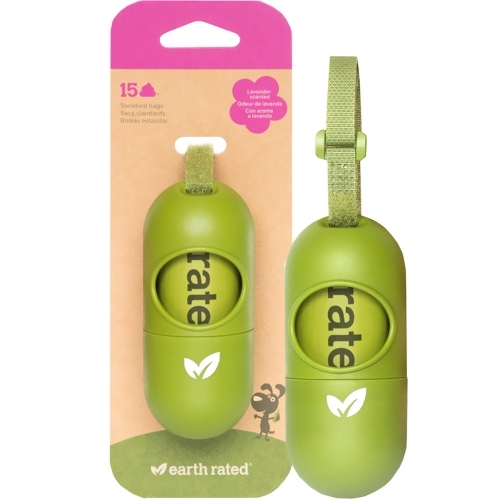 At Earth Rated, they don't leave out the littlest of details - even their rolls’ cores and packaging are made from recycled content!